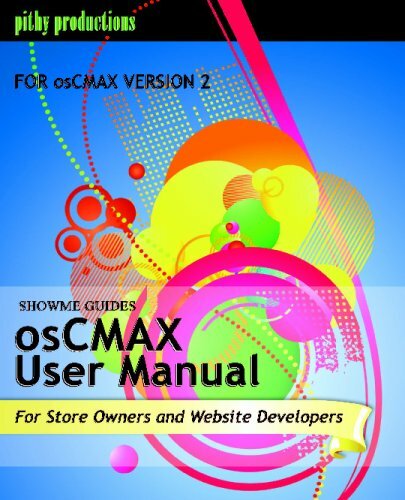 Everything you need to know to run an online shop using the popular osCMAX open source ecommerce program. osCMAX is osCommerce with 46+ add-ons or “contributions” pre-installed for you. 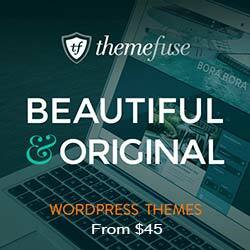 Install, set up and manage your online store by filling in forms in your browser. No coding necessary for beginners. For advanced users, instructions are included to customize your store by editing one or two lines of code.